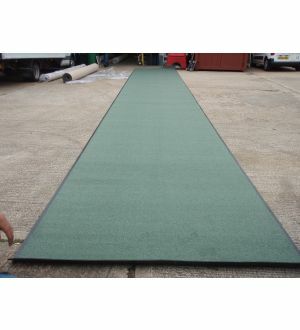 Black and Beige Rubber Back Carpets 1200mm x 1800mm. 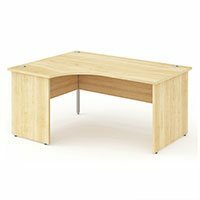 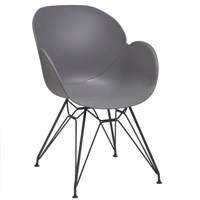 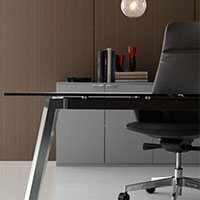 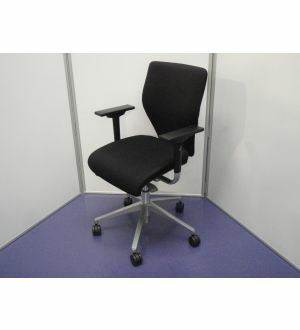 Park Royal Office Furniture deals in second hand office furniture in London (UK). 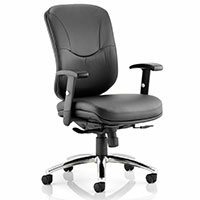 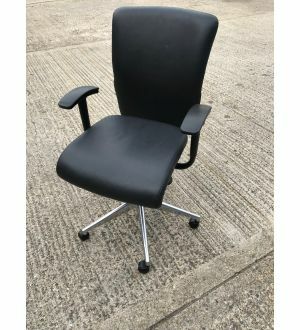 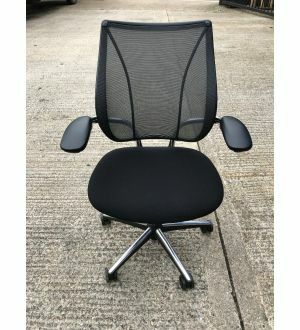 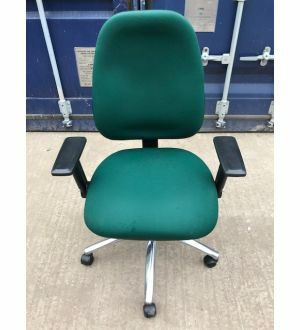 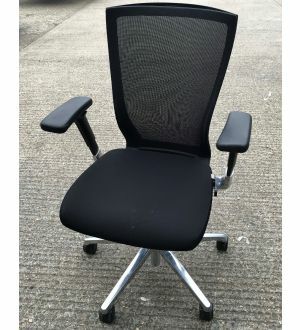 We offer cheap but quality used office furniture such as office chairs, desks, filing cabinets and more. 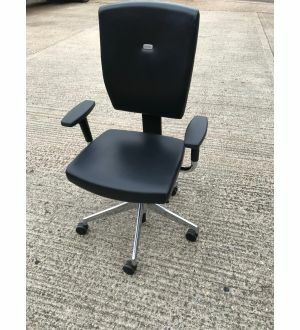 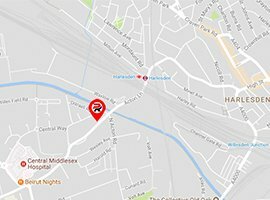 Call us on 020 8838 1500 for more information.